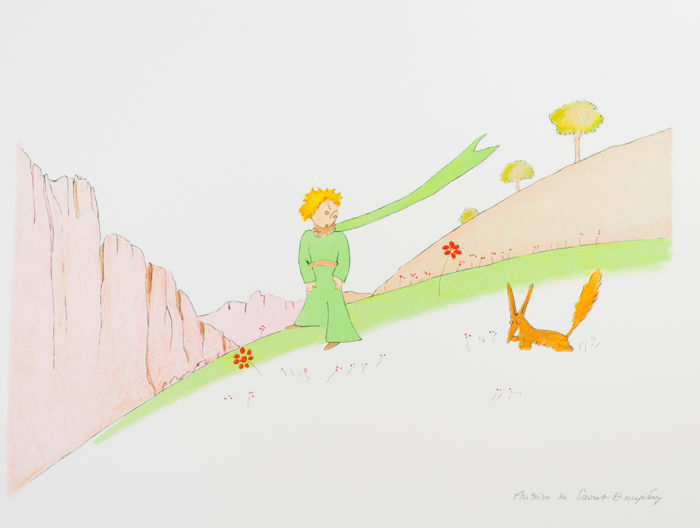 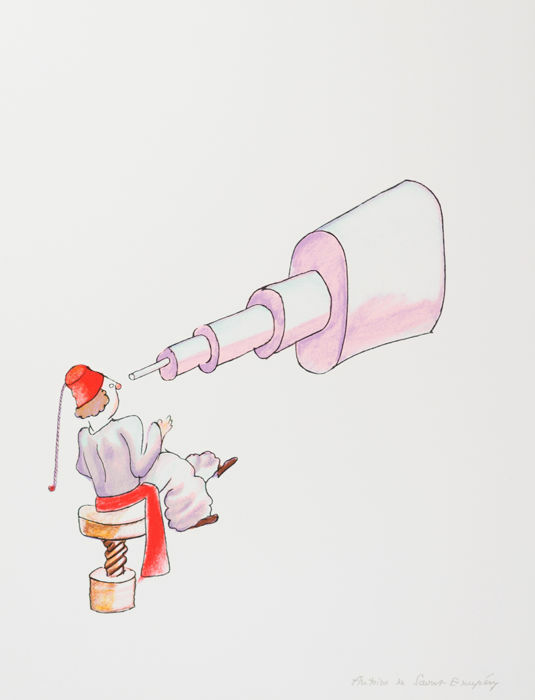 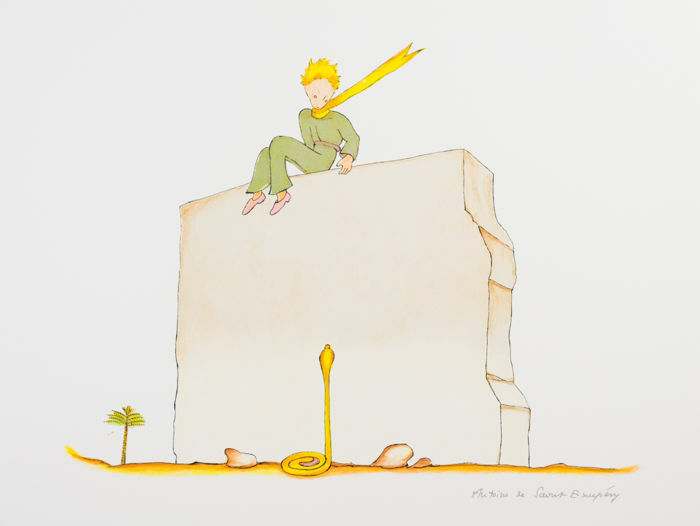 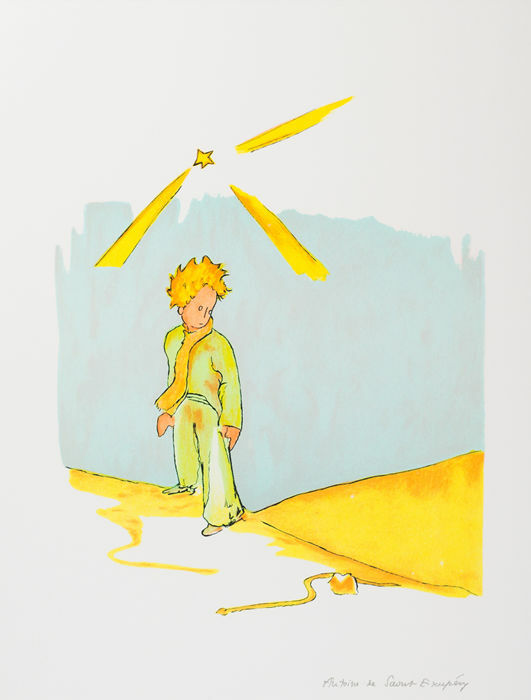 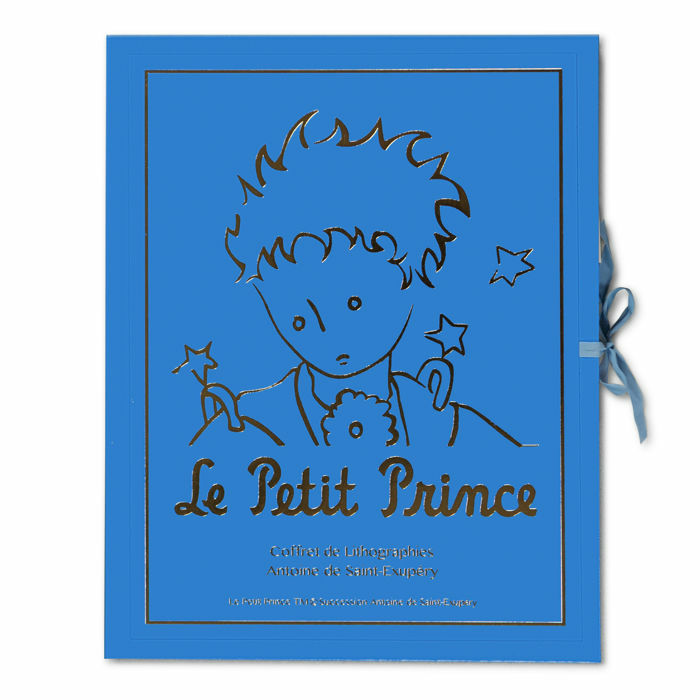 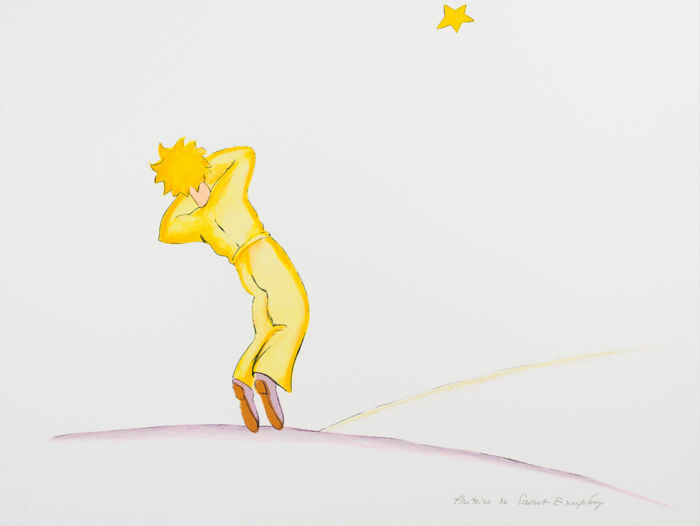 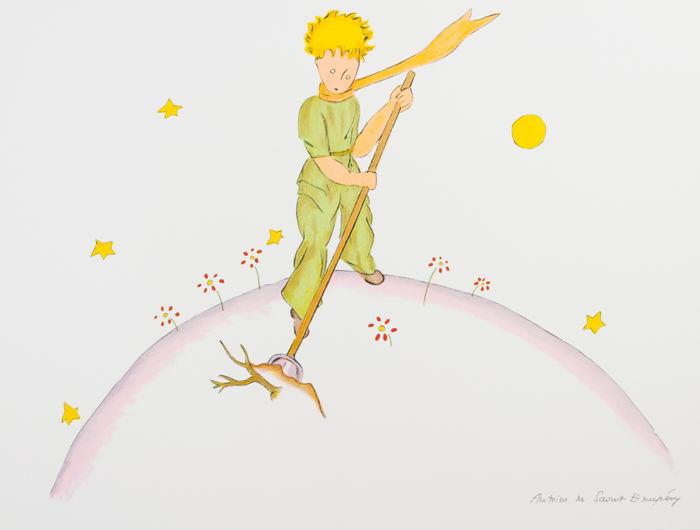 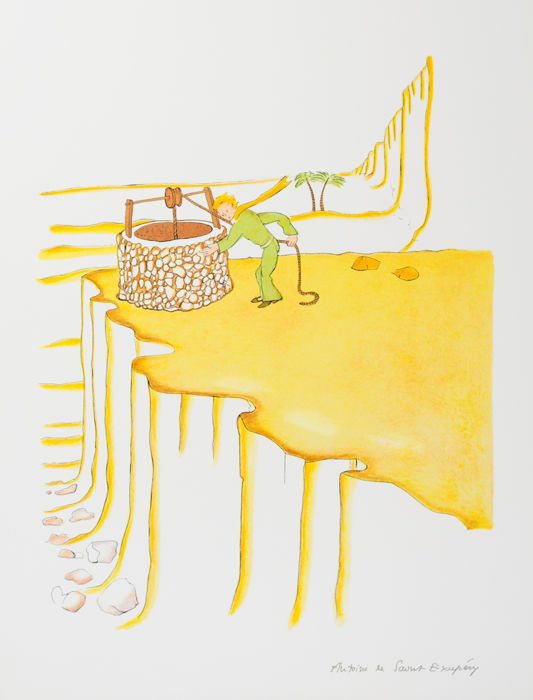 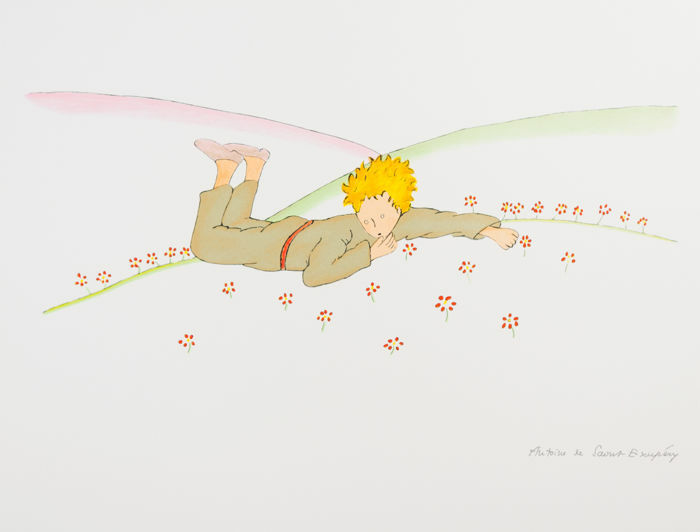 Portfolio 20 lithographs "The Little Prince"
Plate-signed from the edition of 300. 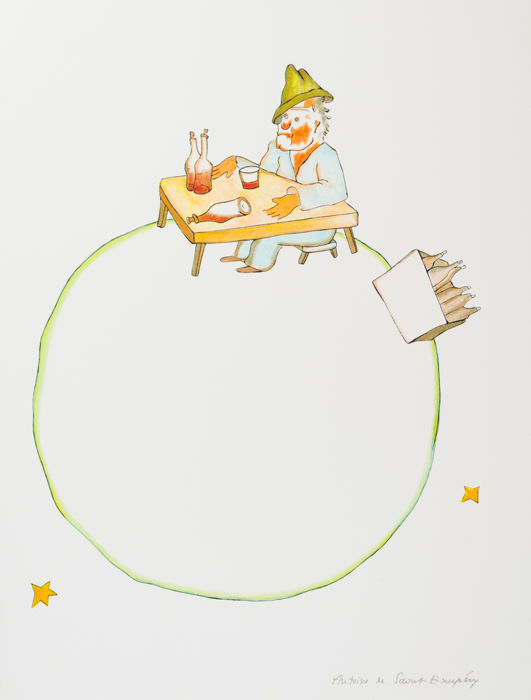 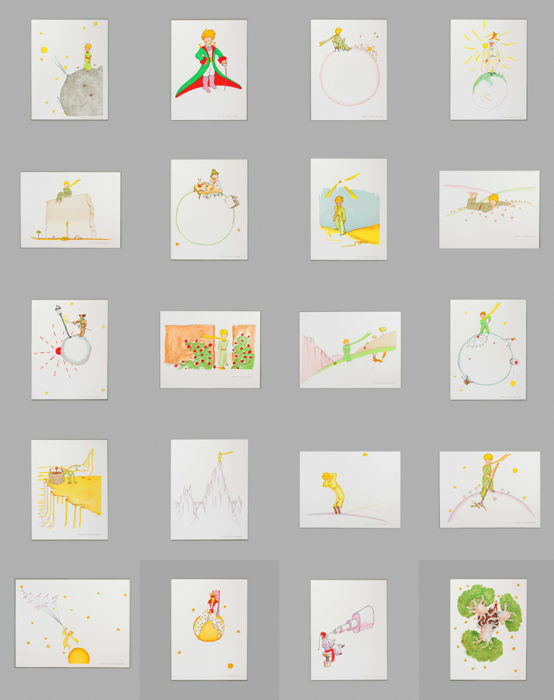 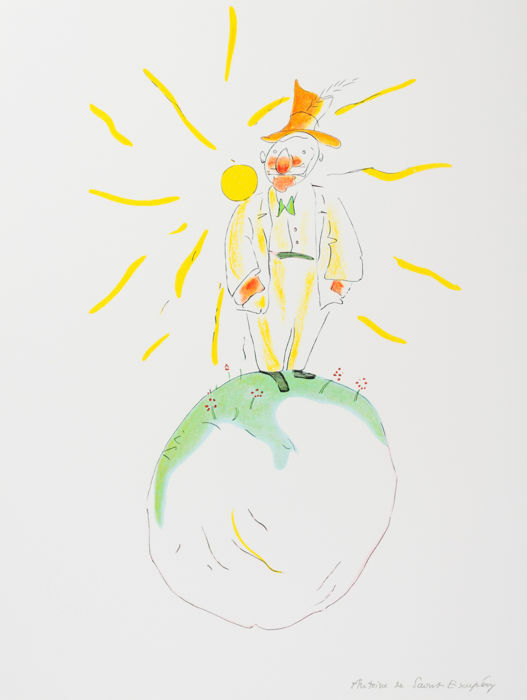 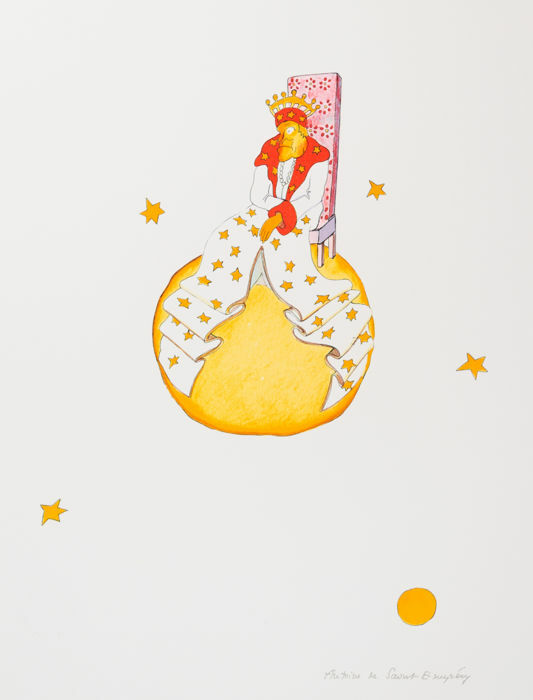 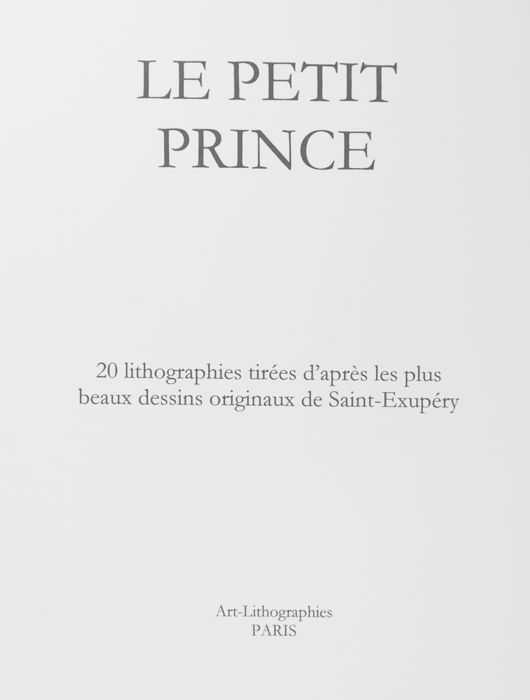 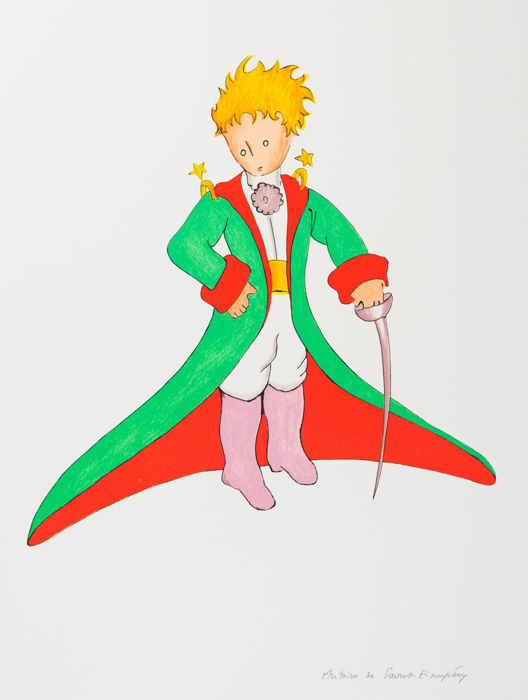 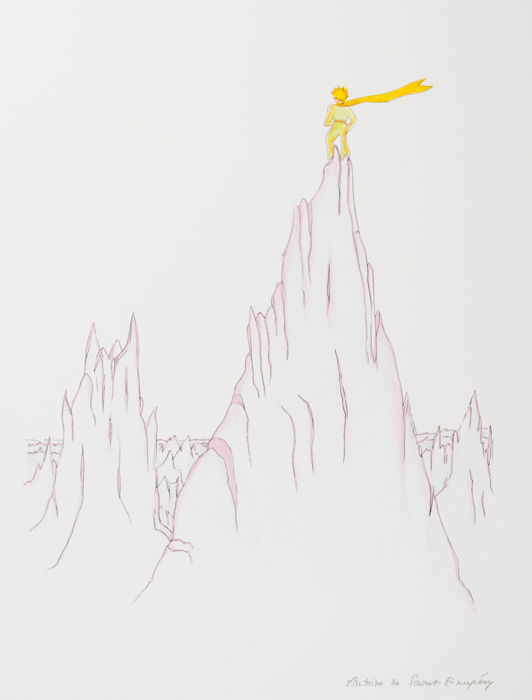 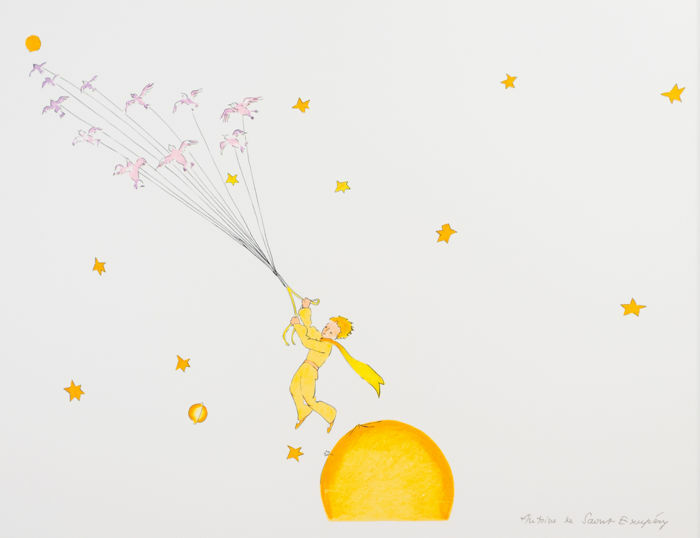 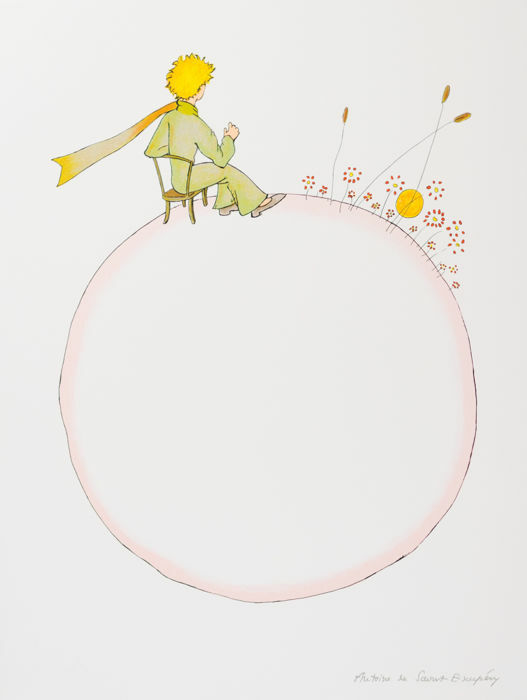 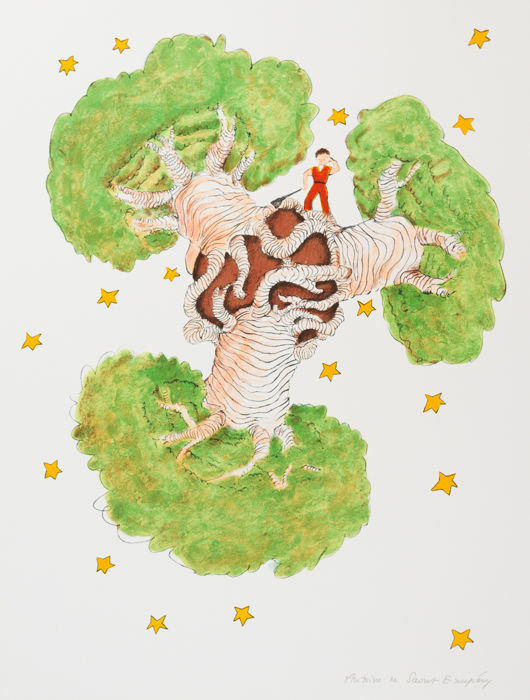 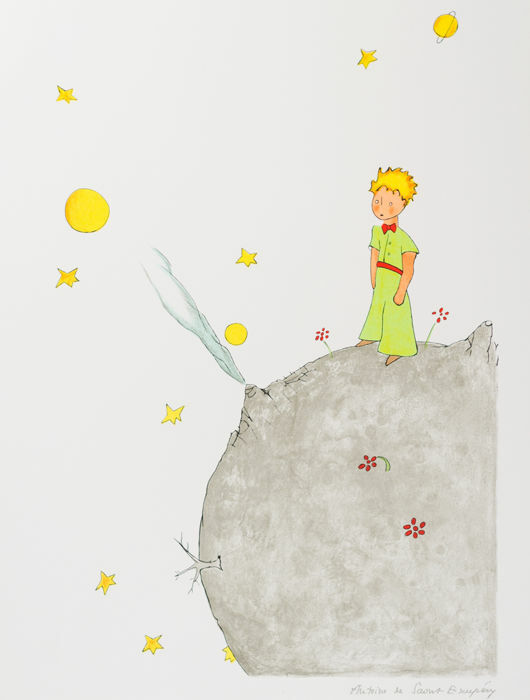 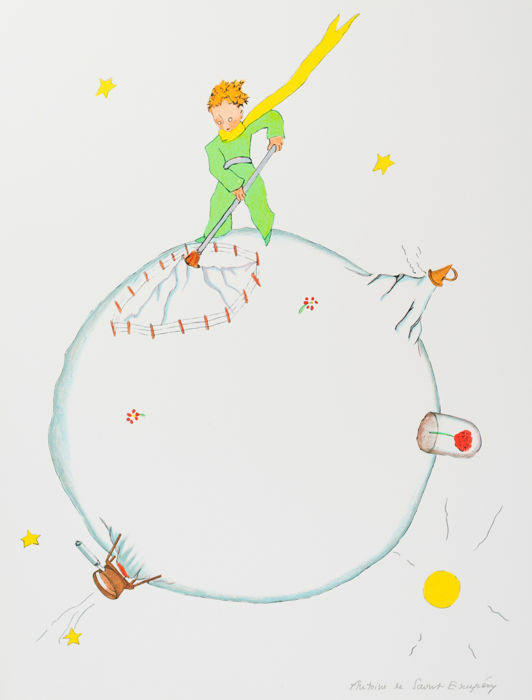 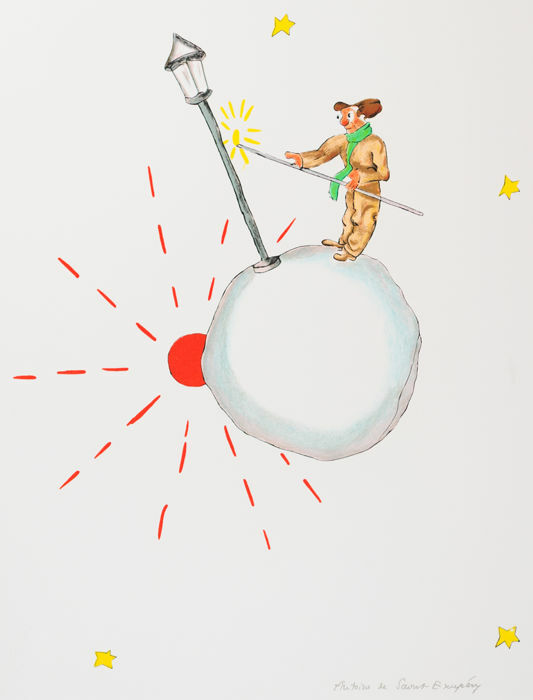 Portfolio of 20 lithographs 31x40 cm after the watercolor illustrations by Antoine de Saint-Exupéry from his beloved masterpiece "The Little Prince". 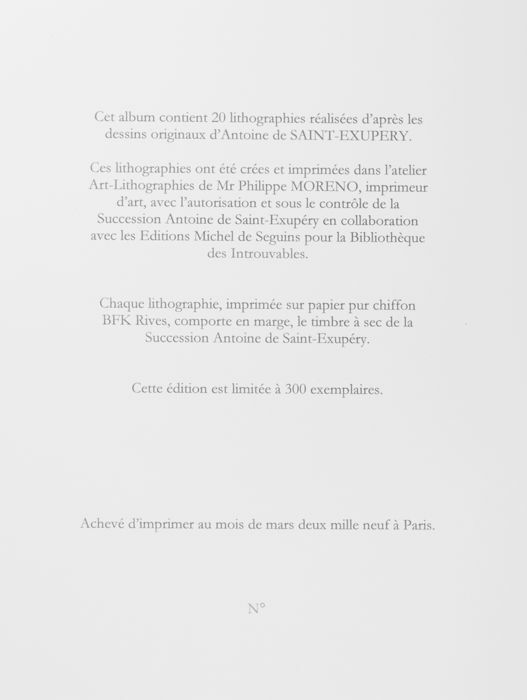 The lithographs were printed and published in 2009 in our Art-Lithographies studio in Paris using 100% cotton 300 g/m² BFK Rives paper and created the traditional lithographic printing process: one drawing for each different color, one color per press run. 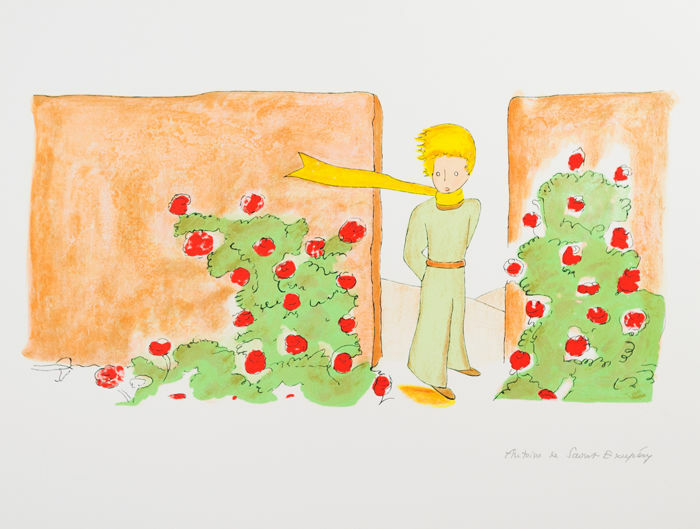 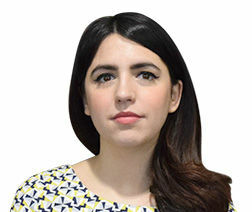 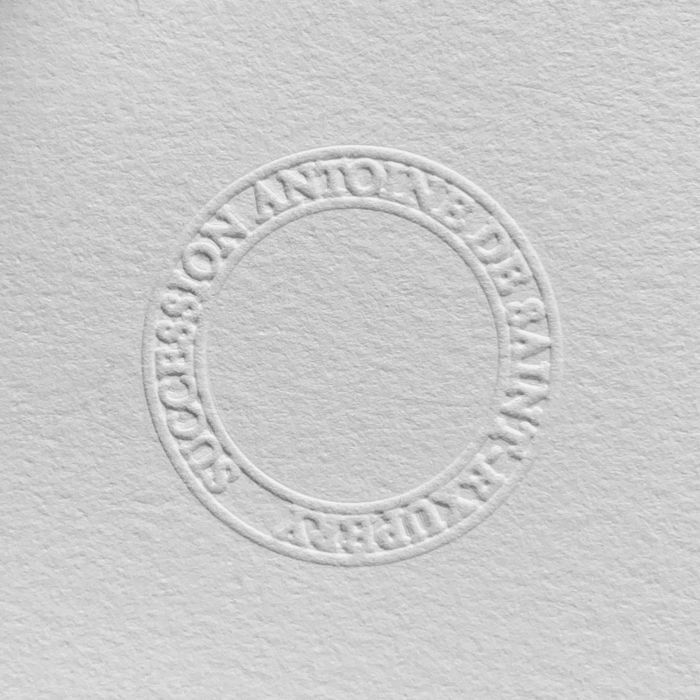 The lithographs are plate-signed from the edition of 300, feature the dry stamp of the artist’s Estate and will be shipped with FedEx along with a certificate of authenticity.